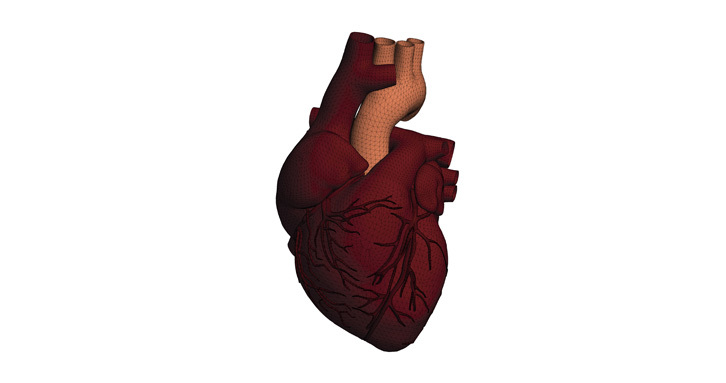 HyperWorks models and simulates the complex interactions in biomedical applications. 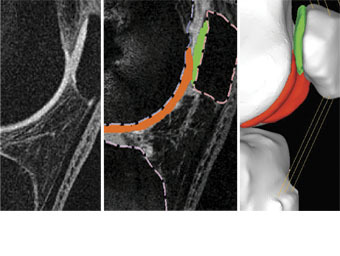 Using CAE for biomedical applications requires tools that can deal with complex surfaces, small details, and multi-disciplinary analysis. HyperWorks provides best-in-class tools for meshing, analysis, and optimization to provide better clinical outcomes for patients throughout the world. Global healthcare is a dynamic industry, given the increasing cost of service and insurance, the growing needs of an aging population and advances in medical technologies and procedures. Designers and manufacturers of medical devices are challenged to improve product performance, deliver quality and reliability and meet regulatory standards. 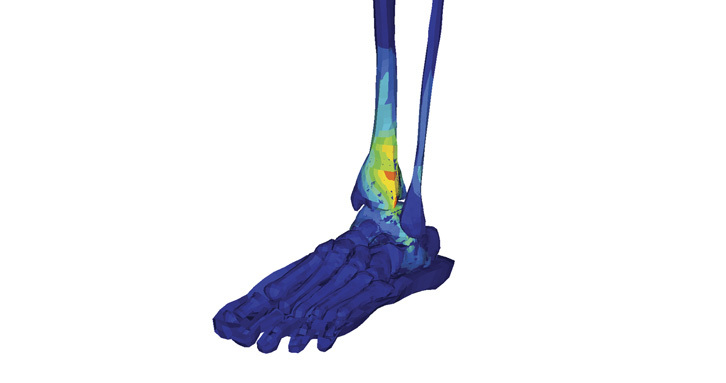 More than ever, CAE simulation is being used effectively to meet design and quality challenges of biomedical companies, and is gaining acceptance in the validation process required by the FDA and other regulatory bodies. 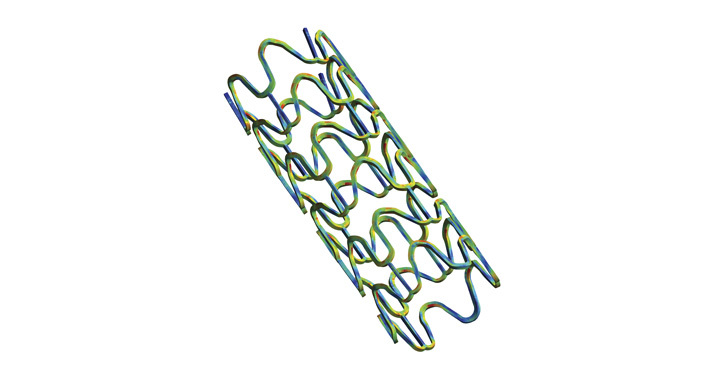 Complex non-linear phenomena, such as stent deployment, tissue modeling and aortic valve stenosis. Innovative product design to beat the competition and enable modern, cost-effective health care. Quality and reliability based engineering requirements to satisfy regulatory approval and long product life. Built upon a foundation of design optimization, performance data management and process automation, HyperWorks is an enterprise simulation solution for rapid design exploration and decision-making for biomedical applications. 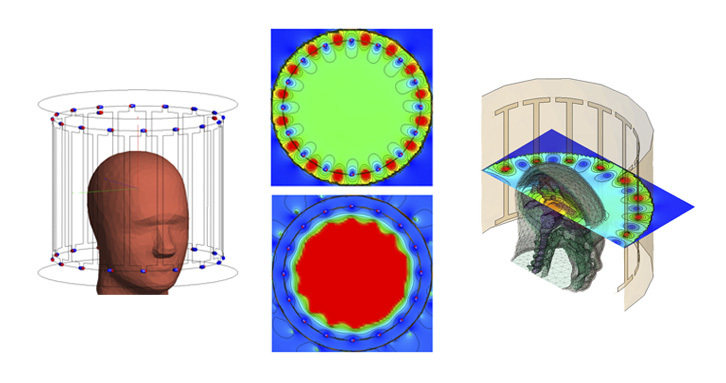 Electromagnetic simulation plays a key role in designing products and investigating safety aspects for healthcare systems, which often include wireless telemetry. Applications include wireless bio-sensors, implanted devices like pacemakers and neuro-stimulators, and MRI systems. FEKO's broad solver offering allows the most efficient method to be used for each task: MoM at early design stages with homogenous phantoms; FDTD or FEM for final analysis with anatomical phantoms. 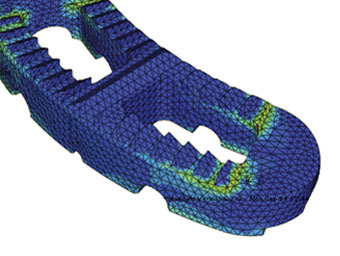 Utilize process automation capabilities of HyperWorks for procedures such as stent modeling to not only standardize meshing and load case setup, but also automatically manage the important data that is generated.